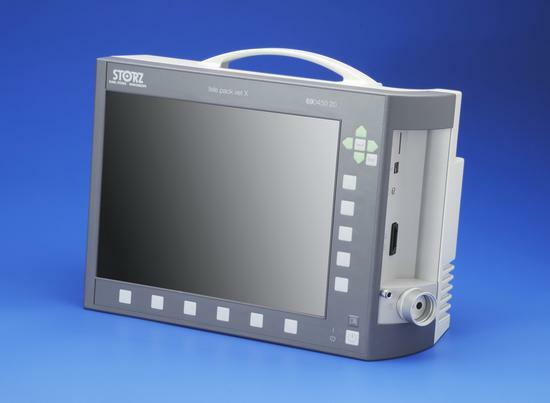 Our Karl Storz videootoscope enables us to thoroughly assess and treat chronic and recurrent ear diseases. Foreign objects, debris and parasites can be removed from the ear using tiny grasping forceps. Biopsies (and sometimes removal) of tumors or polyps can also be performed. 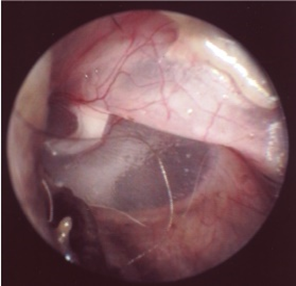 Myringotomy (a small incision in the eardrum) is required when the presence of otitis media is suspected after thorough cleaning of the ear canal. 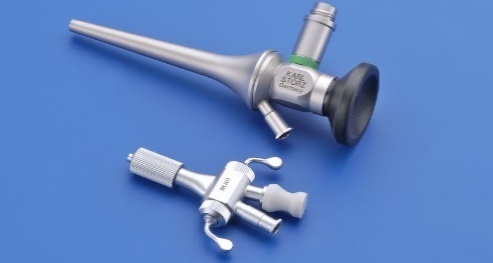 It allows collection and extraction of the mucus/pus located in the middle ear cavity.